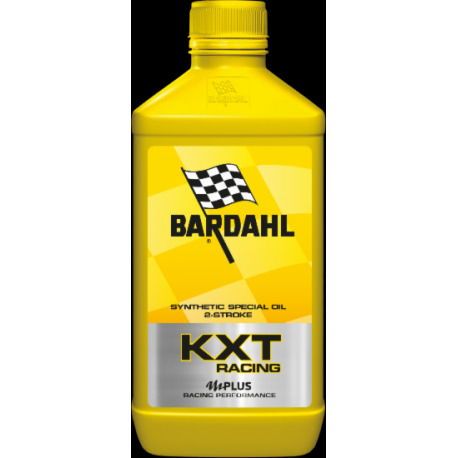 PRODUCT PLUS: Power Improver: Increases engine power Concentrated formula usable at low dosage Low ash additives for maximum engine cleanliness 100% synthetic formulaUSE Concentrated formula usable at low dosage For manual mixingPROPERTIES AND TECHNOLOGY OF THE KXT RANGE Bardahl KXT RACING has a revolutionary formulation that inaugurates a new generation of synthetic oils. The Bardahl Polar Plus formulation, together with the use of specific synthetic esters, transmits to the oil, a greater adhesiveness on metal surfaces. This guarantees maximum anti-seize safety even in the harshest conditions of use. Also reducing friction between the engine parts, increases the power. 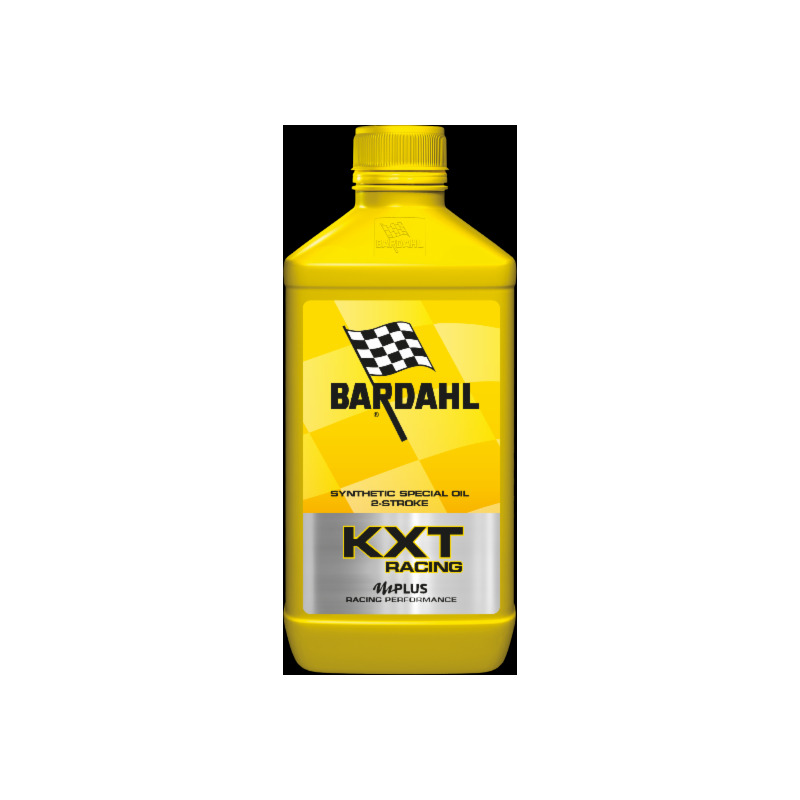 KXT RACING is formulated with special additives with low ash content, which ensure maximum protection and greater engine cleaning.